Common has been around since the 90s and in many ways, is the forefather of all of the current nice guys. His laid-back delivery and compassionate lyrics definitely contribute to this image. Basically, Common has a big heart. His most recent album Nobody’s Smiling is about the brutal violence taking over Chicago (his native city). In many songs on this album, he raps from the perspective of the young men caught up in this violence. It’s clear that he is trying to understand things from their point of view. He also comes off as quite the family man, rapping often about his daughter and mother in songs like “Be” and “Windows.” For further proof, just take a look at Common’s classic album Be above. That smile is contagious man! I don’t know Kendrick, but I’m guessing he is a bit of an introvert. I don’t think he is necessarily antisocial or shy, but contemplative and introspective. In one song he even states, “Sometimes I need to be alone.” Now these qualities don’t necessarily make a person nice, but Kendrick is a self-described “good kid.” Kendrick comes off a lot of the time as the quiet guy who carefully observed and listened to everyone he cared about. Then he turned these observations into raps to tell his loved ones’ stories. In one particularly powerful song, “Sing About Me I’m Dying of Thirst,” Kendrick raps about holding a friend’s dying brother in his arms after a gang related shooting. In the same song, he raps from the perspective of a young prostitute he knows. In the song, Kendrick raps “And you’re right your brother was a brother to me/ And your sister’s situation was the one that pulled me in a direction to speak of something that’s realer than the TV screen.” Like Common, Kendrick has the ability to show compassion and vulnerability, making him one of the more compelling nice guys right now. Chance the Rapper (yes, “The Rapper” is part of his stage name) should have been on my list of distinct voices. 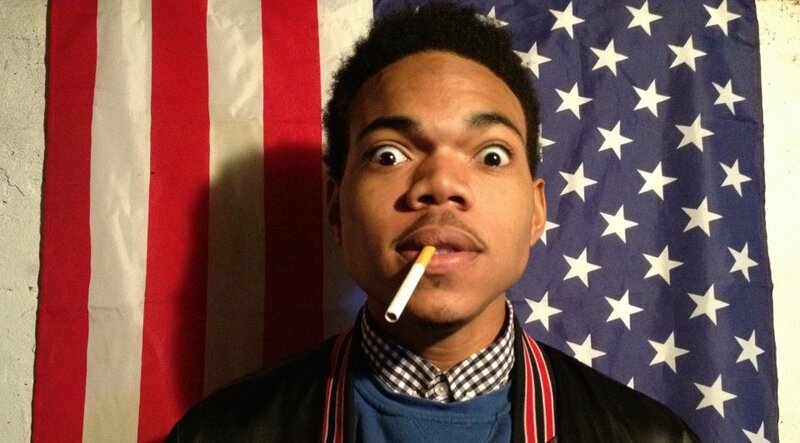 Similar to Danny Brown, Chance raps in a quirky, high-pitched voice and loves drugs, especially psychedelics. After all, his second mixtape is called Acid Rap. Like many stoners I know, Chance seems like a really dorky, nice guy. For example, Chance shamelessly admits in an interview that one of his influences is Jamiroquai. There’s nothing wrong with Jamiroquai, but as Chance freely admits, it’s not really tough-guy street music. I mean, Napoleon Dynamite did his dance routine to a Jamiroquai song. On more than one occasion, he expresses his love for childhood shows like Family Matters and Rugrats. All I’m trying to say is it’s hard to come off as a tough guy when you do a cover of the Arthur theme song. Chance knows this and doesn’t care. He also has a humorously touching song called “Coco Butter Kisses,” where he describes putting eye drops in his eyes after smoking, so his grandma will still hug him. This is refreshing given that so many rappers brag about not caring about anything. Chance can also get introspective. In songs like “Acid Rain,” he mourns his childhood, details the loss of a friend who was murdered, and contemplates the existence of a God. This type of thoughtfulness combined with dorky charm are all qualities of a bonafide nice guy. It’s almost become cliche to describe Drake as an overly sensitive and melancholy. 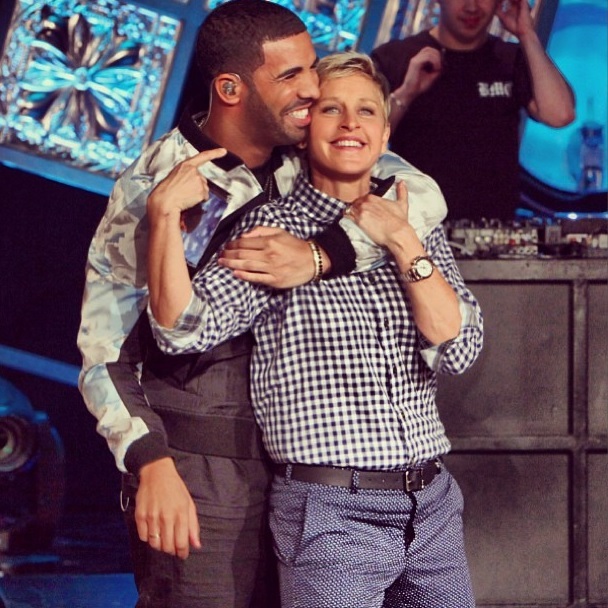 Recently, Drake has started to push back against this image. His latest release, If You’re Reading This It’s Too Late, is his least nice-guy album yet. Even still, he can’t help but drop one or two affable lines. In a song addressed to his mother, Drake raps “I used to get teased for being black/ And now I’m here and I’m not black enough/ Cause I’m not acting tough/ Or making up stories about where I’m from.” Drake’s not telling any lies about acting tough. Have you seen interviews with this guy? I mean dude was on Ellen! Not only that, he raps about Ellen on a song. I don’t think I need to say much more about Drake’s niceness. Although it isn’t always evident in his songs, he definitely falls into the nice-guy category. However, there is some tension behind this narrative. These guys still fall into some of the typical rap tropes. Although they aren’t necessarily tough or violent, they are still prone to the kind of braggadocio typical to hip-hop. Almost everyone of them (although I’m not sure about Chance) has said they are the greatest. 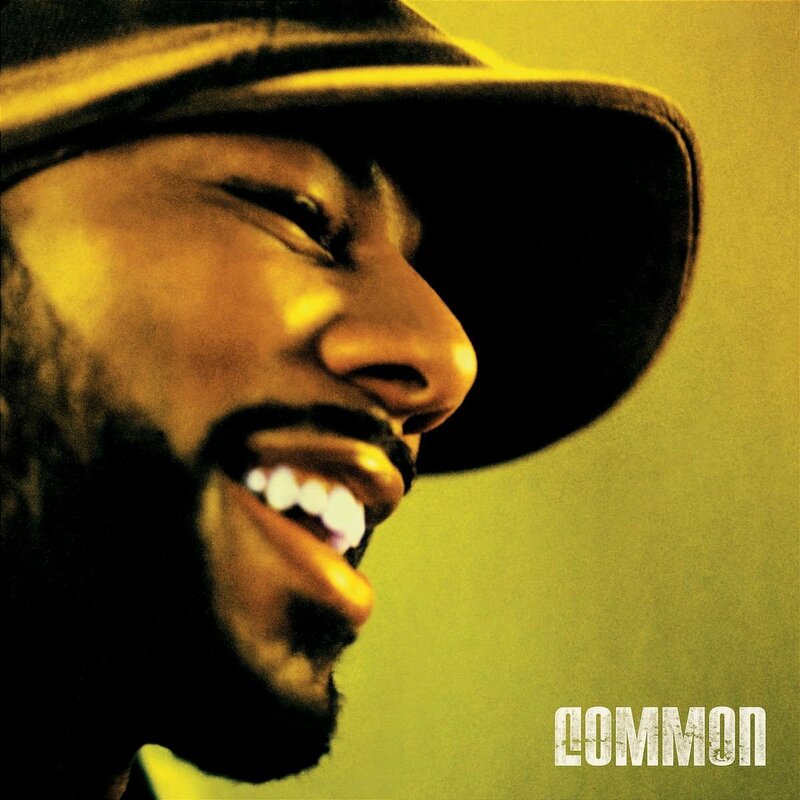 Even Common released a diss track vaguely targeting Drake back in 2011. Drake even responded to Common’s song with his own diss track before the two reconciled. 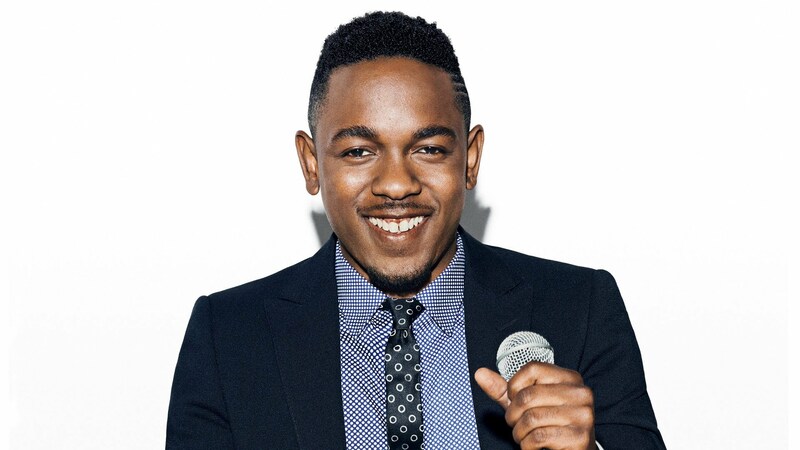 In 2013, Kendrick dropped a firebomb of a verse on the Big Sean outtake “Control.” What made this verse so crazy was that Kendrick basically called out every popular rapper out there in an attempt to “raise the bar high.” He even called himself “the king of New York” even though he’s from California. Even if bragging and arrogance aren’t the first things you think of when you hear the word “nice,” braggadocio is common to hip-hop and doesn’t negate this emerging narrative. These guys are simply working within the common framework and tradition of rap while simultaneously adding a new and interesting perspective.